If you want the best protection for your car, then look no further. 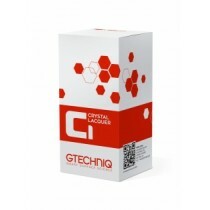 Gtechniq briges the gap between innovation and reality, engineering the world’s best surface products. 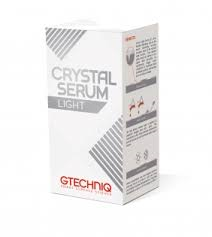 All Gtechniq products are based on science, innovation materials and ease of use. They have been designed to deliver maximum long-term visual impact, protecting against the elements and day-to-day use. Gtechniq incorporates Smart Surface Science into every product it produces. Harnessing the performance of nano-scale composite materials and testing them to extremes, Smart Surface offers a guarantee that Gtechniq product work harder, smarter and more easily than anything else you have ever tried. Over a simulated run of 3 years in Arizona sunlight, a C1 coated panel lost half the amount of gloss as its next best competitor, and a third less gloss than the average score for all other products tested. As well as gloss retention C1 Crystal Lacquer is extremely durable, as it actually becomes the functional surface of a car’s paintwork. 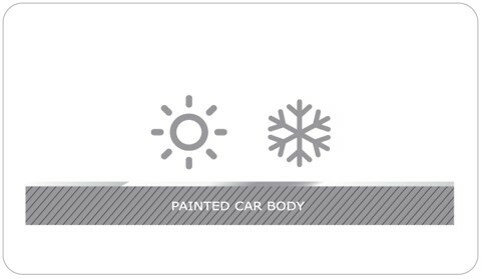 Also scratch-resistant, C1 forms a crystalline film which is extremely hard – this characteristic makes it effective at preventing minor scratching from poor wash technique on relatively soft automotive paint. C1 coated panels have been tested against uncoated panels, as well as high-end carnauba waxes and polymer sealants. 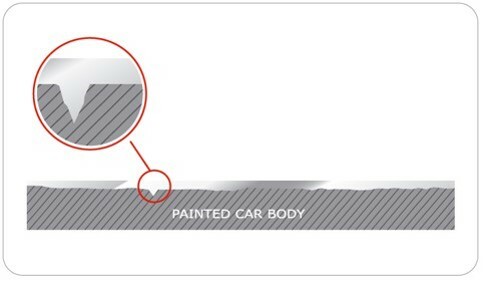 On average, panels coated with Gtechniq C1, exhibited 50 percent fewer swirl marks than those coated with waxes or left uncoated. 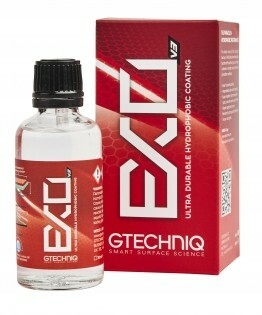 With EXOv2, Gtechniq broke the mould of durable coatings. For the first time, this category of coating offered a warm gloss look, slick finish, and unsurpassed water repellency, which when combined with easy application made it our best selling product. Gtechniq is always pushing the limits of performance coatings. Intense experiments and real world tests with a new ground-breaking, hard, organic material revealed we could offer a leap forward in the performance of EXO. Tests have proved conclusively that the harder material offered major improvements in durability, chemical resistance and resistance to surface staining (particularly from water spots), as well as retaining the warm gloss finish and superb hydrophobic function that made the previous formula a smash hit. 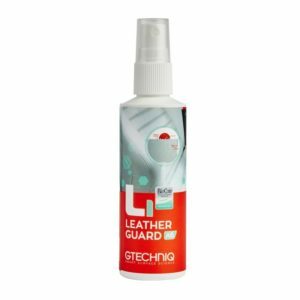 Why use Gtechniq L1 Leather Guard? L1 Leather Guard forms a durable abrasion resistant matte finish which offers the best ever protection against abrasion damage, UV rays, dye transfer and other discolouration. With added BioCote® antimicrobial technology, treated surfaces will kill 99.9% of bacteria. Friction protection is particularly important on seat bolsters, seat piping and any other high wear areas. 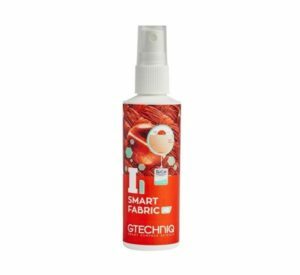 The anti stain function is most relevant for light coloured leathers which are typically stained by dark coloured fabrics such as indigo jeans. Many leather products market themselves on how they feed leather, when in fact this is not needed. Modern automotive leather use synthetic fat liquors which do not evaporate. Any product that is designed to feed leathers will not be absorbed by modern automotive leathers but instead remain on the surface attracting dirt which will then act as an abrasive foreshortening the leather’s finish.